Sahaja Yoga Meditation is a simple, time-honored technique. It helps reduce stress and increase wellness. It brings better focus and helps people become more centered and better balanced. Anyone can do it. 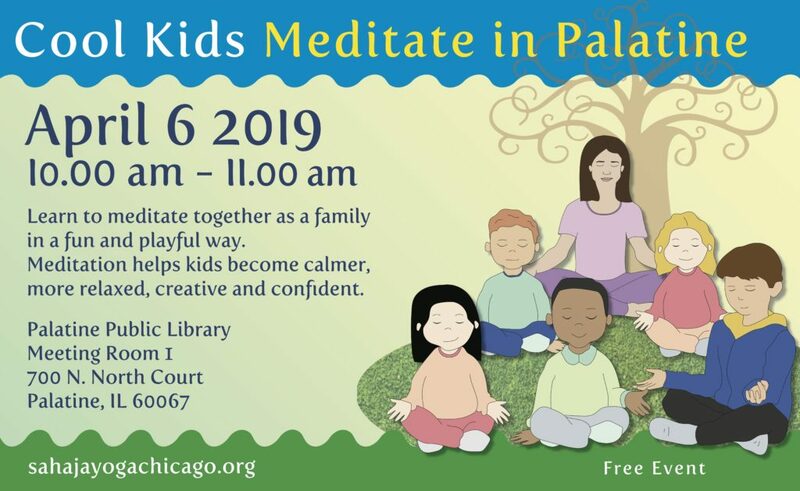 Cool Kids Meditate is a free event where children can enjoy fun and engaging activities that teach them the basics of meditation. 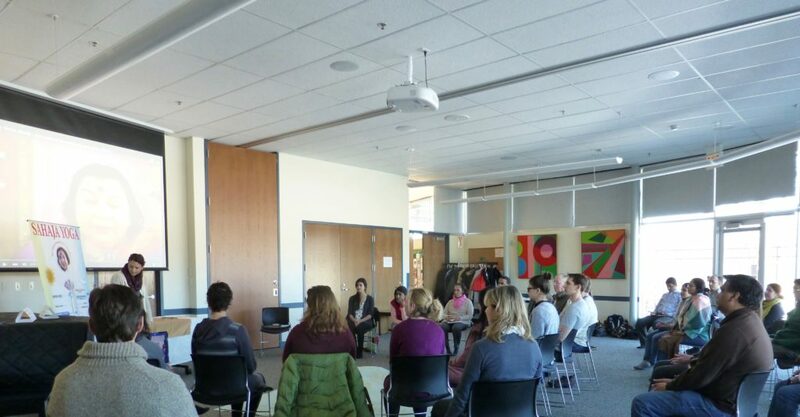 Sahaja Yoga Meditation classes are held throughout the week all over Chicagoland. 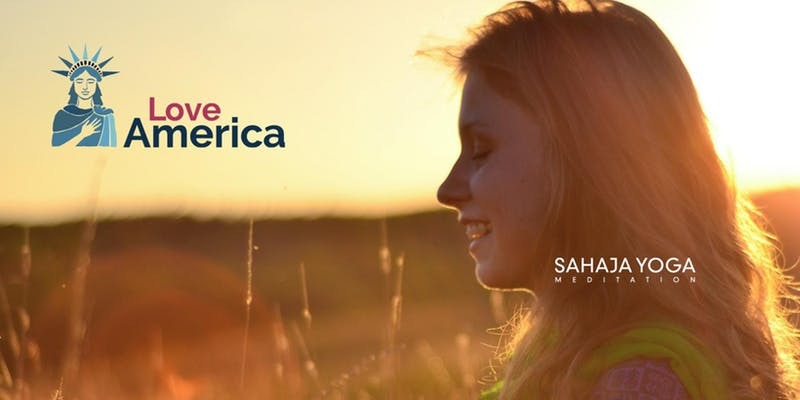 The Love America Tour is an international initiative to transform lives through meditation. Join a free workshop near you.